The brightening foundation was designed for simultaneous skincare and brightening of the skin. It covers skin blemishes while enlivening the complexion and giving it a radiant look. - Two forms of vitamin C - are absorbed into the epidermis, helping revitalise the skin cells and, when used systematically, level out skin colour and brighten discolourations. 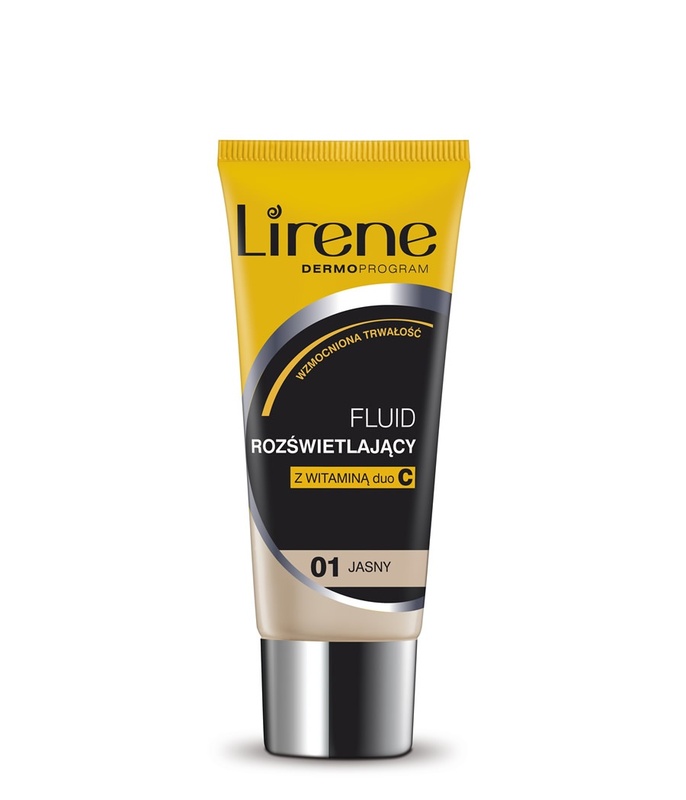 - Beeswax with vitamin E - enhances the moisturising effect, leaving a delicate film on the skin. - Pearl pigment - adds glow to the skin.